In a healthy person, myeloid immune cells provide protection against invading harmful pathogens or malignant cells, whilst maintaining a state of unresponsiveness (‘tolerance’) to our own body tissues and to harmless substances we eat or inhale. Insufficient activity of myeloid and other immune cells permits pathogens to cause morbidity and mortality and fails to prevent the progression of single malignant cells to cancer. Traditionally, myeloid immune cells have been regarded as anti-microbial and immunostimulatory cells. More recently, additional regulatory and even immunosuppressive functions have been described for the major myeloid cell types, neutrophils, dendritic cells, and macrophages. Furthermore, initial murine studies have described the induction and pathologic function of so-called myeloid-derived suppressor cells (MDSC). MDSC are a heterogeneous mixture of immature and mature myeloid cells, which share two major common denominators: (1) pathologic expansion in disease and (2) immunosuppressive activity. After discovery in mice, human counterparts are the focus of intensive contemporary research. Not unexpectedly for an emerging field, research on this regulatory function of myeloid cells [herein referred to as myeloid regulatory cells (MRC)] and their biology and pathophysiological relevance has developed in a non-coordinated and fragmented fashion. In fact, research has rather evolved in a cell-specific manner, resulting in individual research groups having excellent expertise and technical tools for just one particular subtype of MRC, such as MDSC, neutrophils, macrophages or DC. Furthermore, a comprehensive and comparative analysis of MRC subtypes is missing, especially due to the lack of commonly accepted specific markers, which could be utilized by the scientific community to unequivocally identify these cells. This generates controversial and unclear results even among research groups working on the same cell type. In addition, if compared to T cells, the dysfunction of myeloid cells and the molecular mechanisms leading to their dysfunction, are less well characterized. 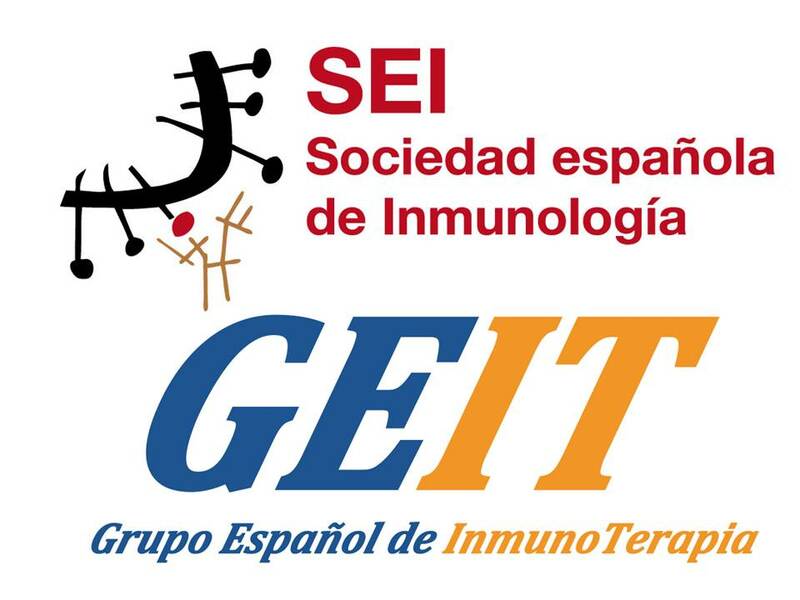 In order to facilitate exchange among those “research communities” and facilitate comparability of research, in 2014 the European Network of Investigators Triggering Exploratory Research on Myeloid Regulatory Cells (Mye-EUNITER) was formed, funded by the COST programme of the European Union. In the context of this COST Action we are referring to MRC as a heterogeneous group of myeloid cells which acquire immunoregulatory and/or immunosuppressive activity as a consequence of the disease of the host. 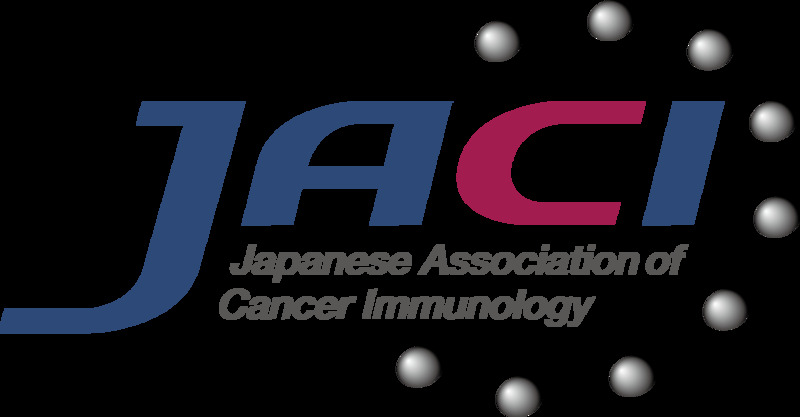 The term “regulatory” is used with reference to the far better characterized regulatory T cells, which in contrast to classical T cells are not immune effector cells, but rather downregulate immune responses. As stated above, similar phenomena have been observed for myeloid cells; examples include but are not limited to immunosuppressive granulocytes, tolerogenic dendritic cells (DC), regulatory macrophages and the heterogeneous group of MDSC. 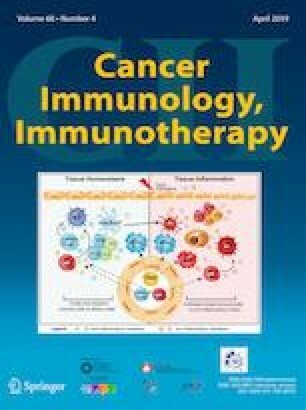 In a 2018/2019 symposium-in-writing in Cancer Immunology, Immunotherapy members of the Mye-EUNITER network review and discuss distinct and overarching activities of MRC in cancer, infection, tissue homeostasis and tolerance. A comprehensive analysis and discussion of technical aspects of MDSC isolation and functional analysis is also presented. Amodio et al. discuss beneficial functions of MRC as they maintain tissue homeostasis and are currently explored for their potential to reduce over-shooting immunity in inflammatory diseases and autoimmunity. A comprehensive overview on distinct and overlapping tumor-promoting regulatory activity of monocytes/macrophages, neutrophils, MDSC, and myeloid DC is provided by Umansky and colleagues . Dorhoi and coworkers  focus on the emerging role of MDSC in infections, which appears to depend on pathogen type and molecular mechanisms of virulence. Technical aspects of MDSC isolation and phenotyping in patients, mice and non-human primates are debated by Cassetta and colleagues . A critical and comprehensive appraisal of experimental approaches measuring immunosuppressive activity of MDSC (the defining key function of this cell type) is provided by Bruger and co-authors . 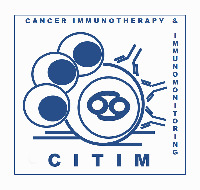 Improved comparability of immunomonitoring and cell biological studies together with a broader understanding of the clinical and disease-related relevance of MRC will make these cells promising biomarkers and potential therapeutic targets in the future. This work was supported by COST (European Cooperation in Science and Technology) and the COST Action BM1404 Mye-EUNITER (http://www.mye-euniter.eu). COST is part of the EU Framework Programme Horizon 2020.